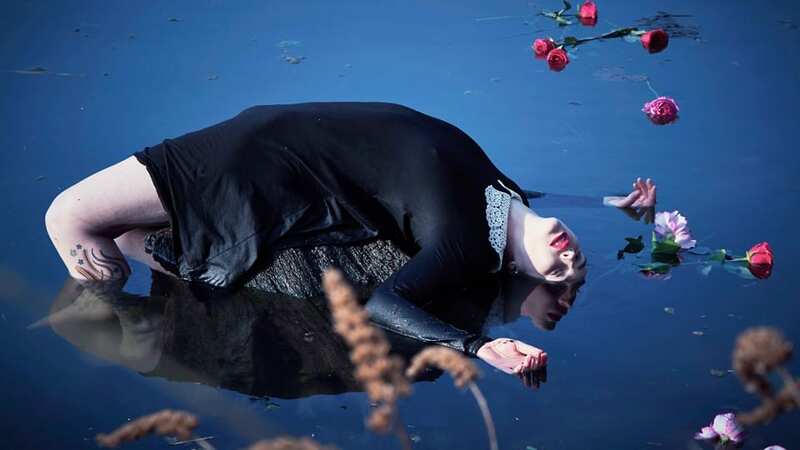 Annina Roescheisen is a multimedia artist. Her video piece What Are You Fishing For? was longlisted in the Aesthetica Art Prize, and is next showing in her first solo show in New York.